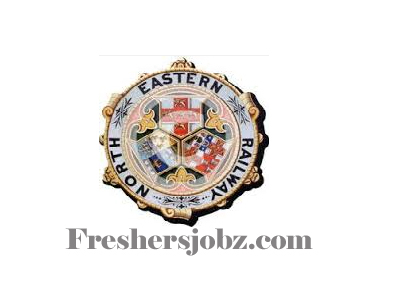 North Eastern Railway Notification 2018.North Eastern Railway has released a notification for the recruitment of Retired Medical Officer vacancies.Check the eligiblity and notification prior to apply for the positions. a. General Surgeon/02 Post - Qualification : P.G Degree in Gen.Surgery. b. ENT/01Post - Qualification : P.G Degree/Diploma in ENT. c. Physician/01Post - Qualification : P.G. Degree in Medicine. d. GDMO/05Post - Qualification : MBBS. 2. Remuneration : GDMO-Rs.75000, CMP (Specialist Doctor) : Rs.95000 first year, Rs.105000 second year per month. Lalit Narayan Mishra Railway Hospital, Gorakhpur (UP).